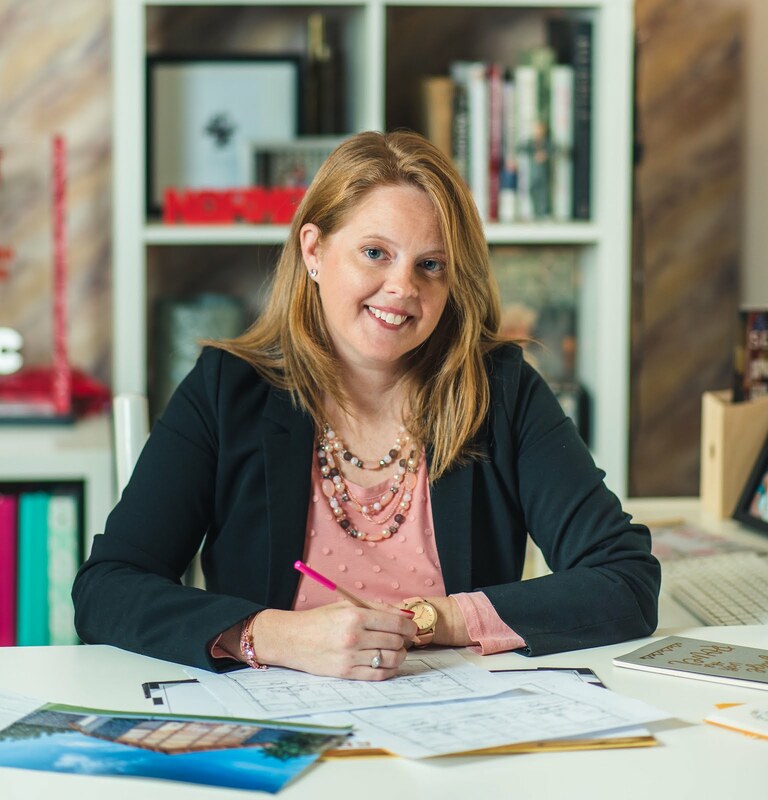 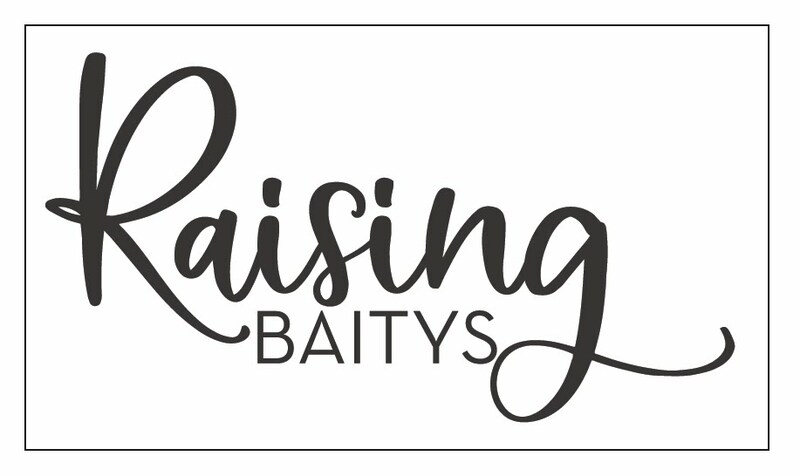 Raising Baitys | A Blog About Life in the Baity Family: Etsy Craft Party?? sure ill follow you. and thanks!